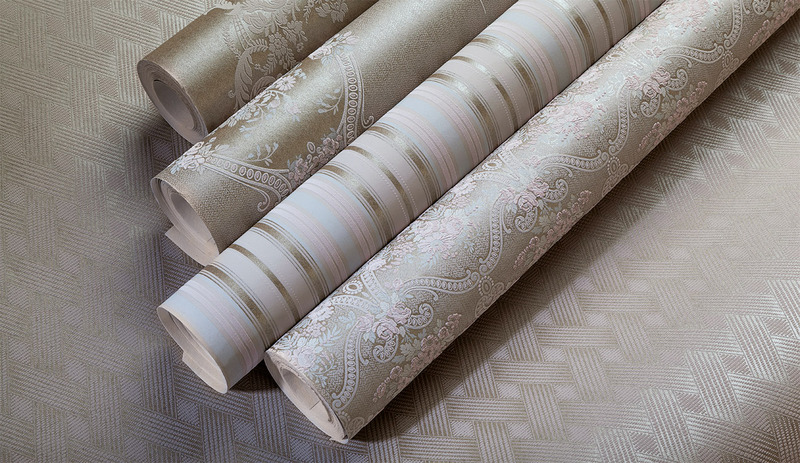 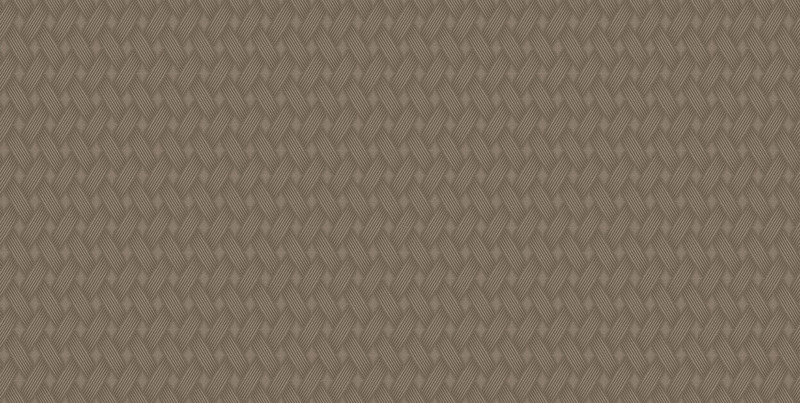 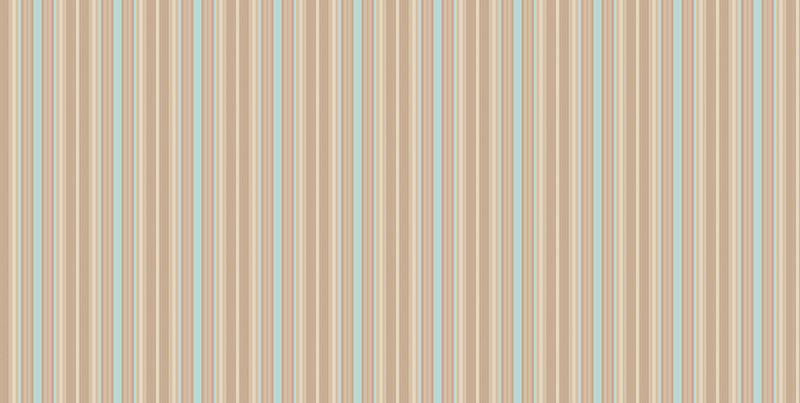 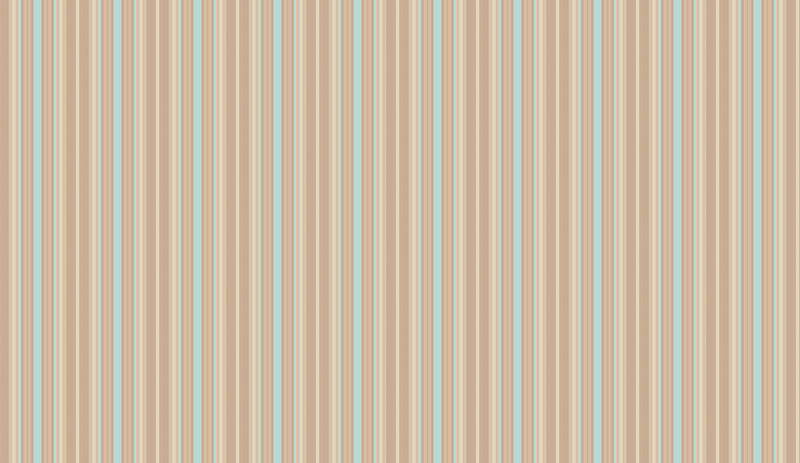 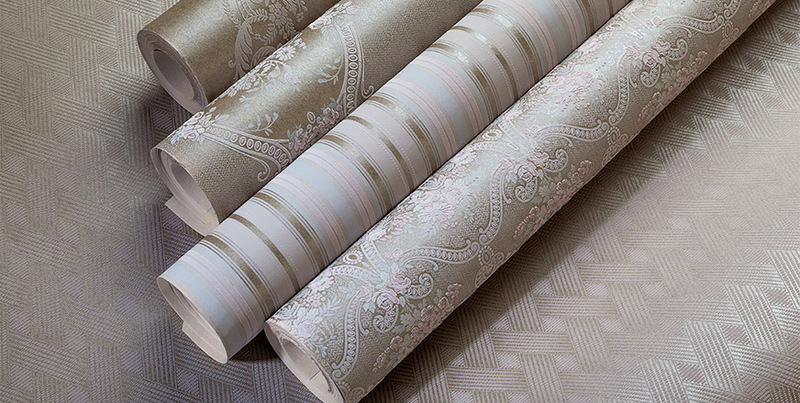 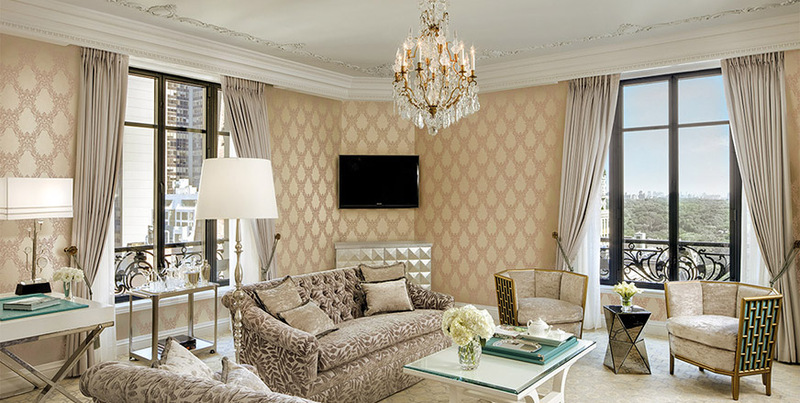 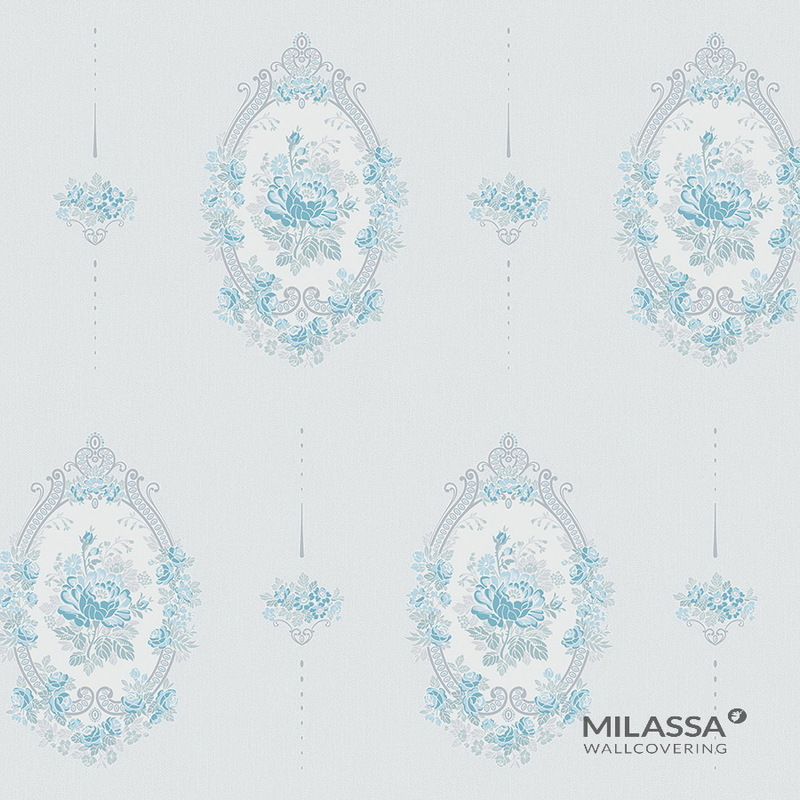 Inspired by the vernal motifs of the European gardens, the artists of the Swiss design studio Eveil Interieur incarnated natural beauty of a thriving soul in the Milassa Joli collection. 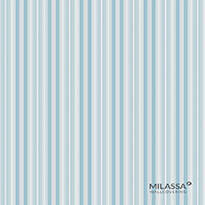 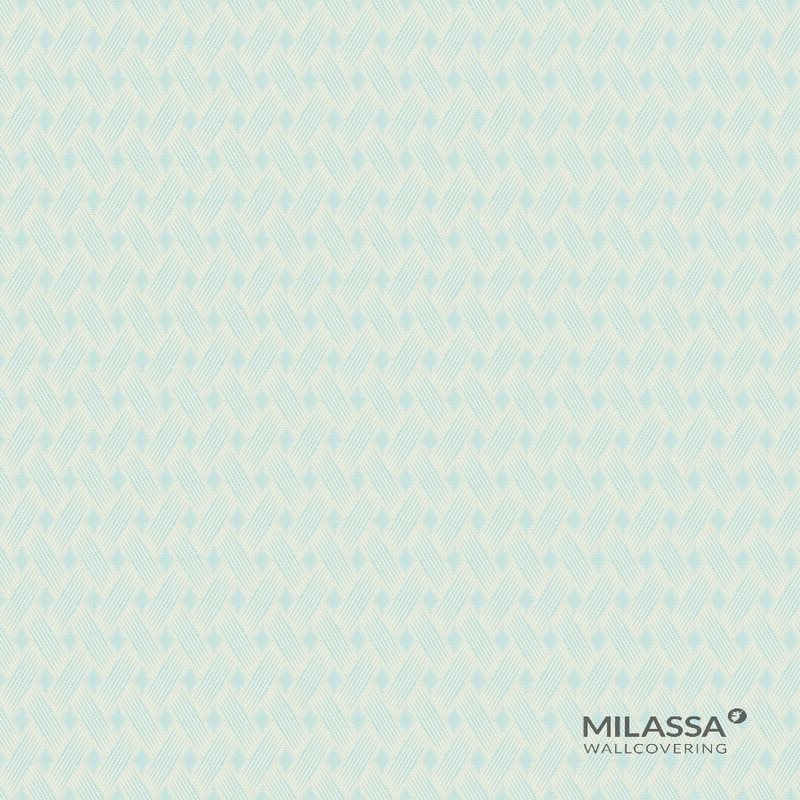 The Milassa Joli collection features precise and definite floral patterns which conform to color trendsetters of 2016. 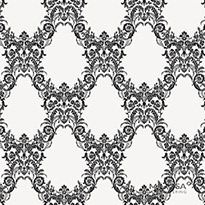 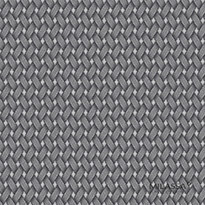 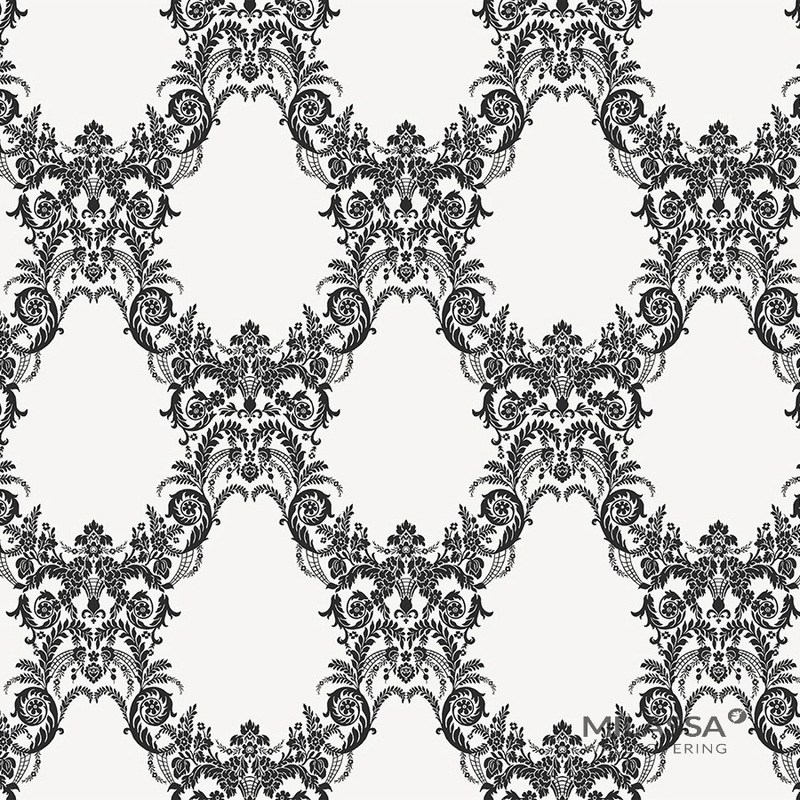 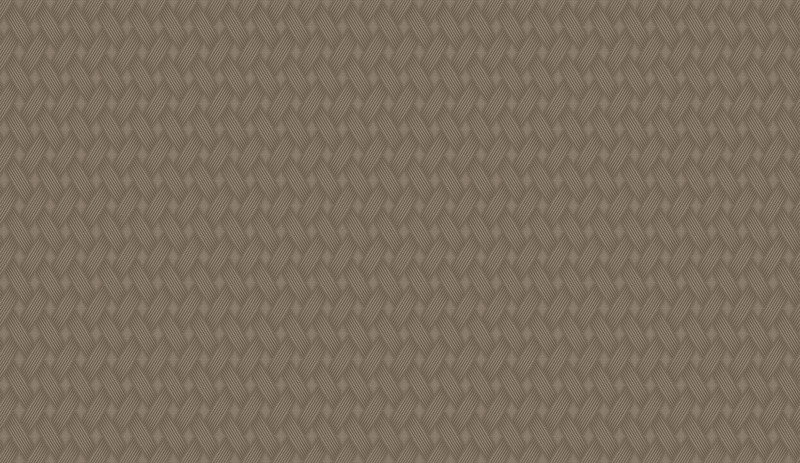 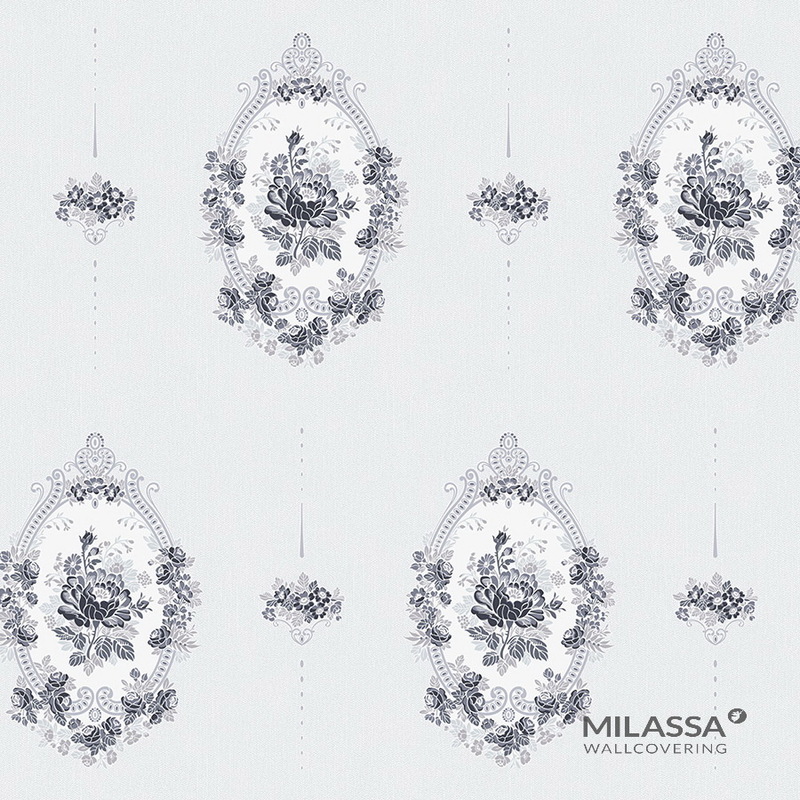 “Elegance and Pursuance of Perfection”, which is the overall philosophy of the collection, is revealed in monochrome images. 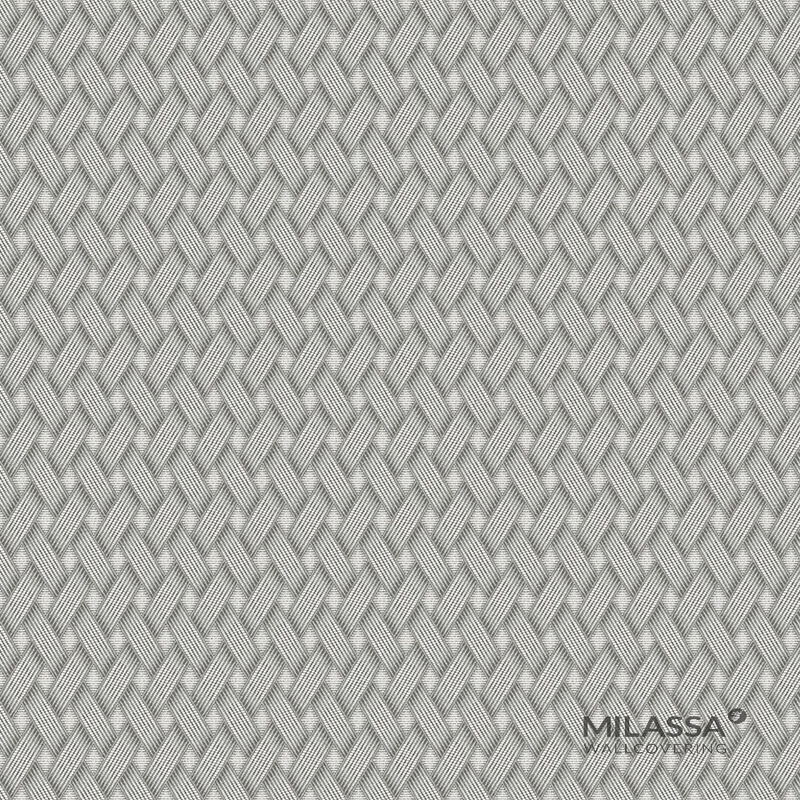 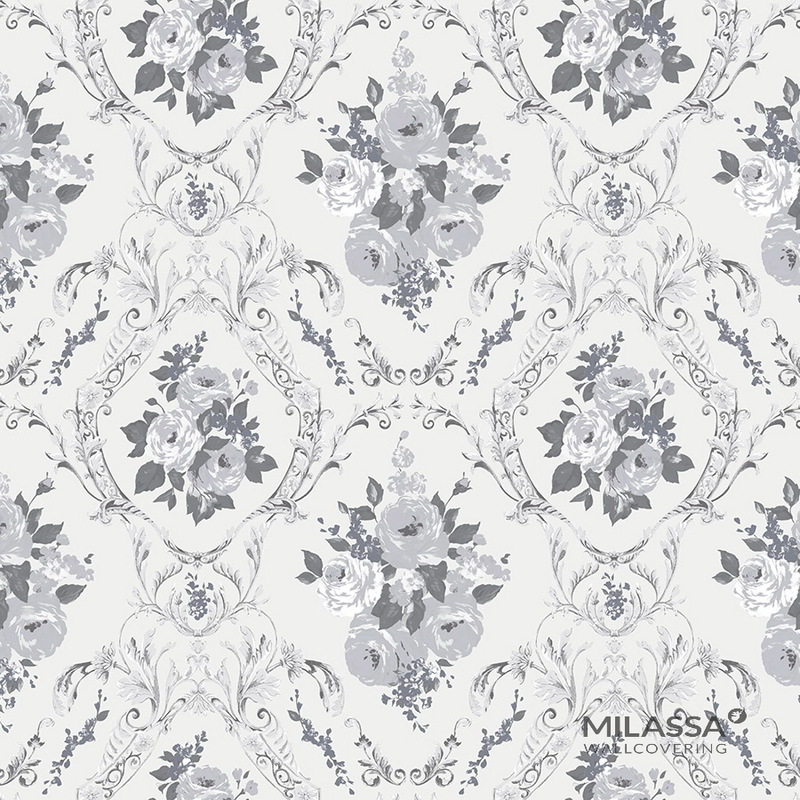 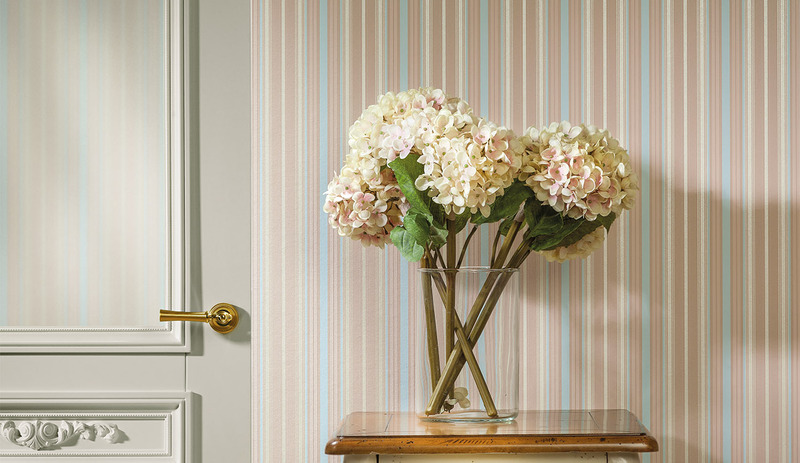 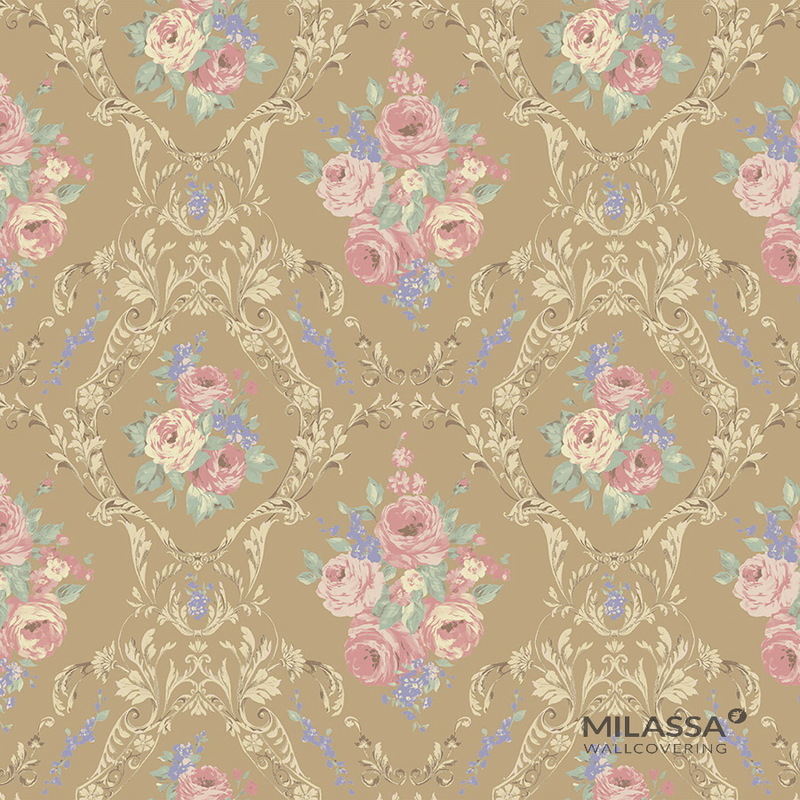 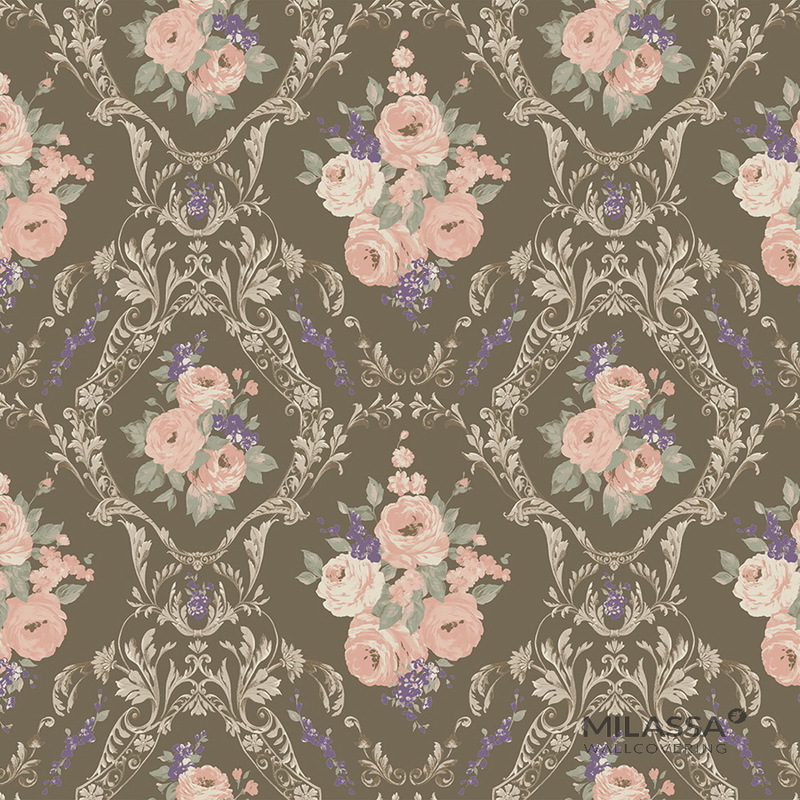 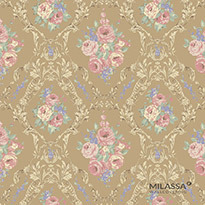 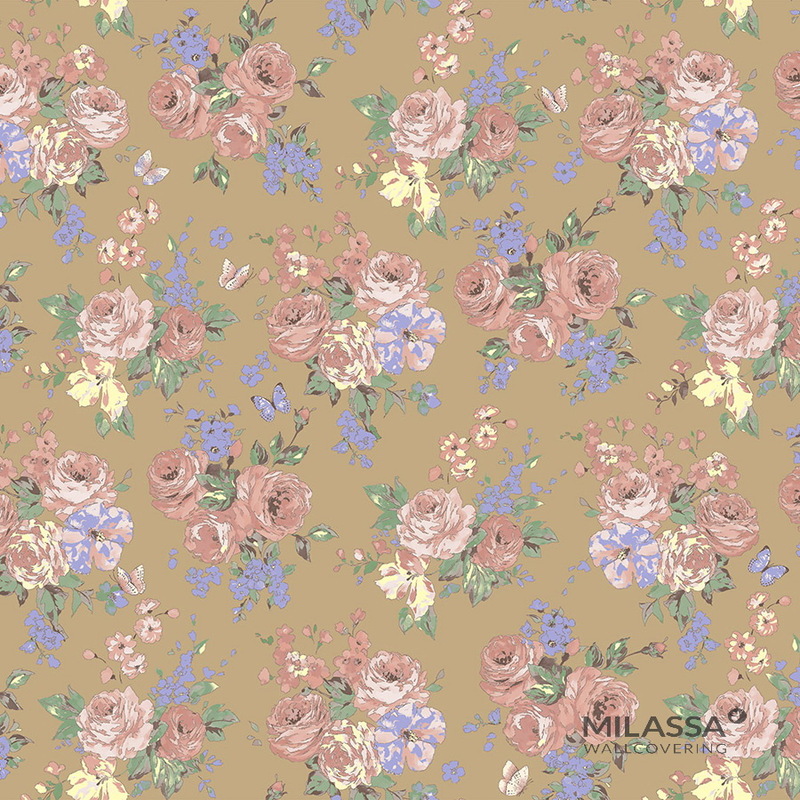 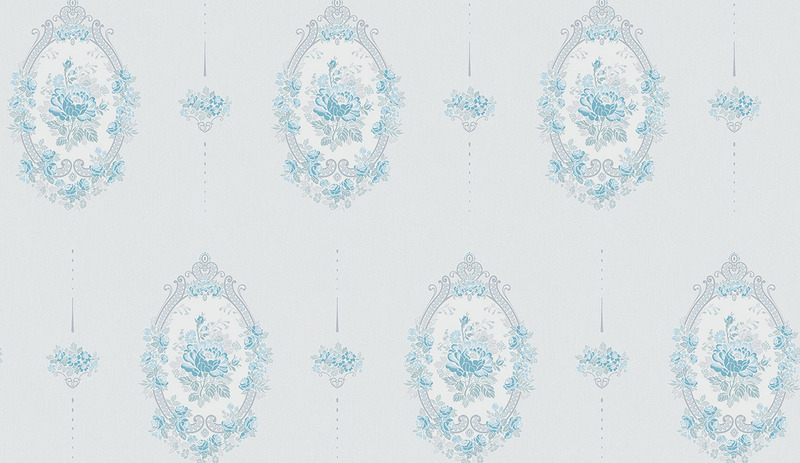 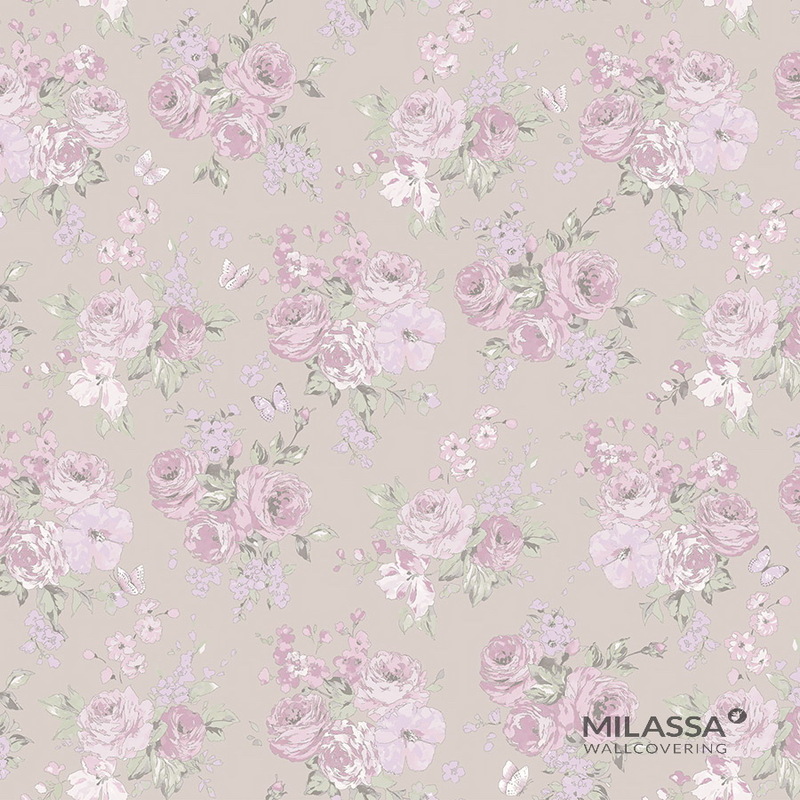 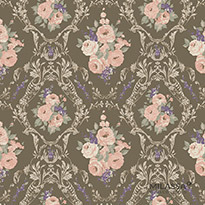 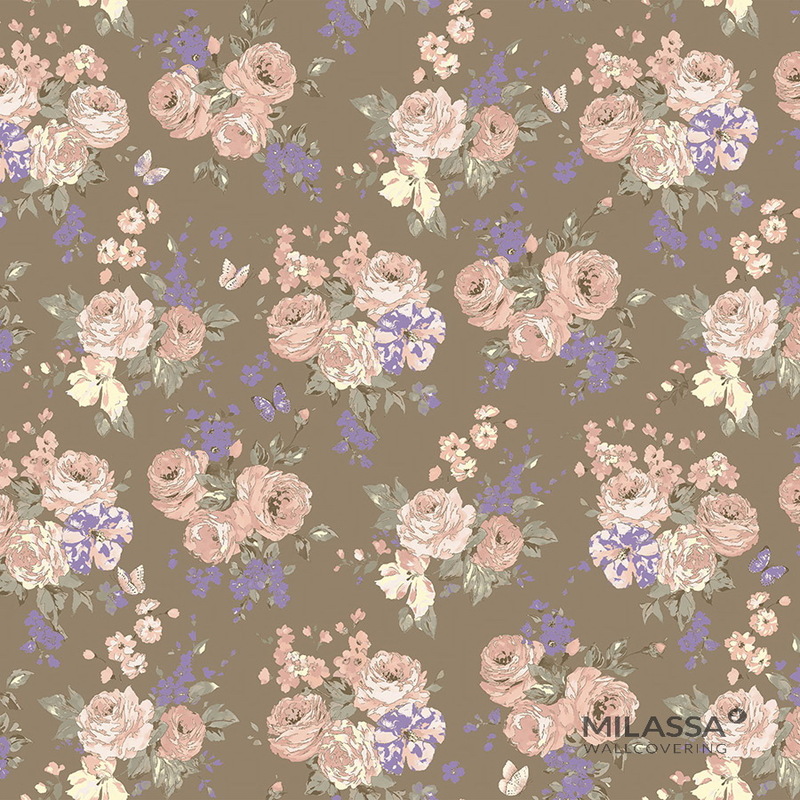 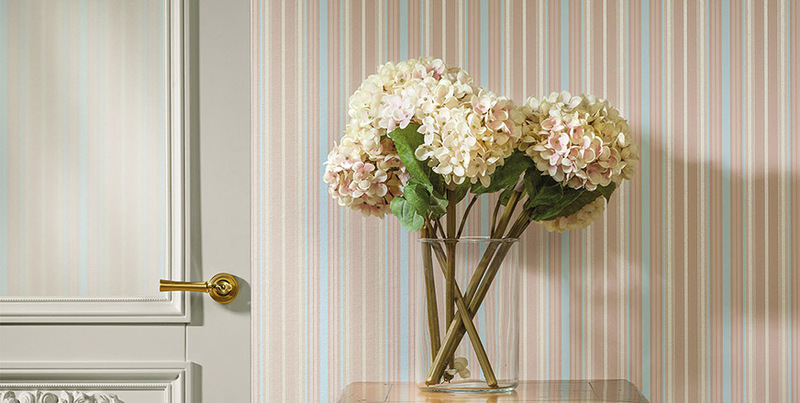 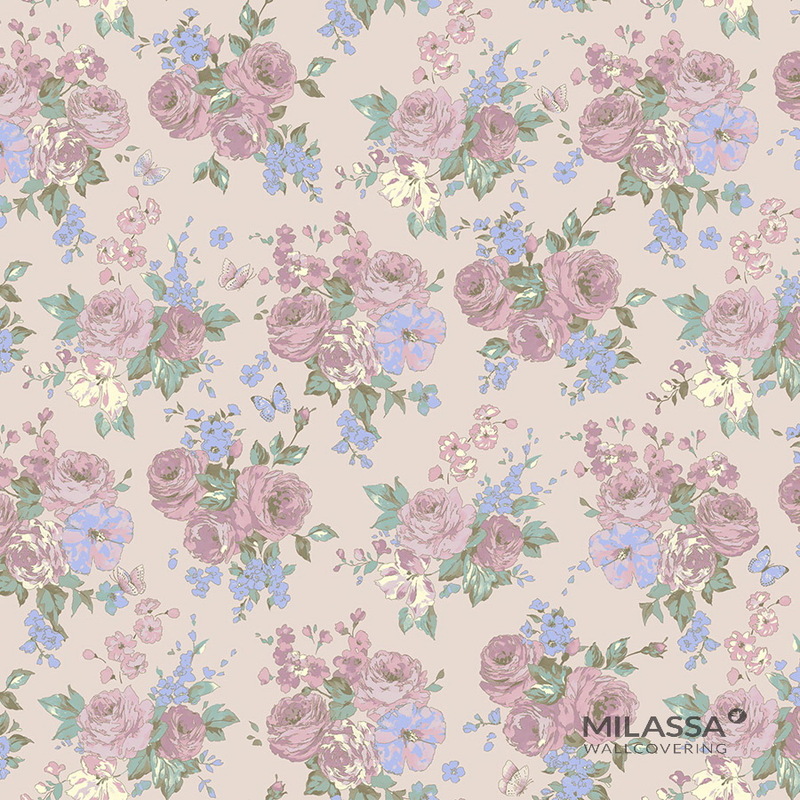 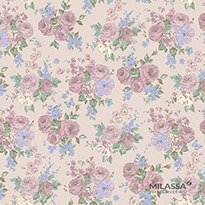 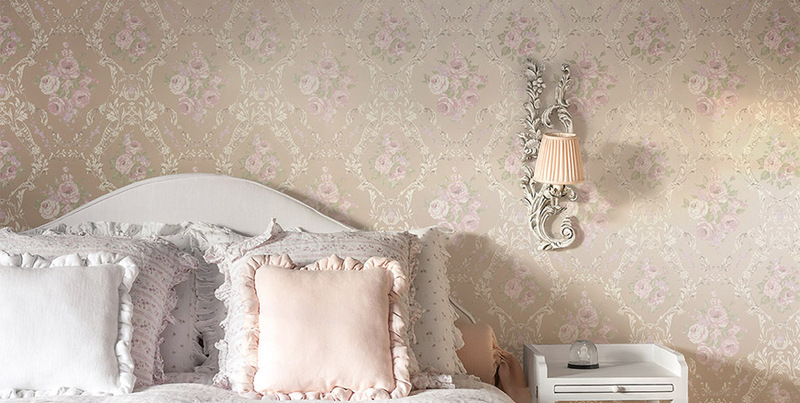 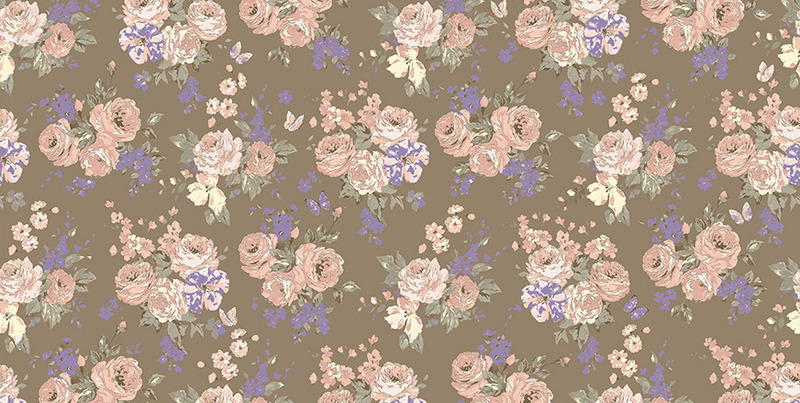 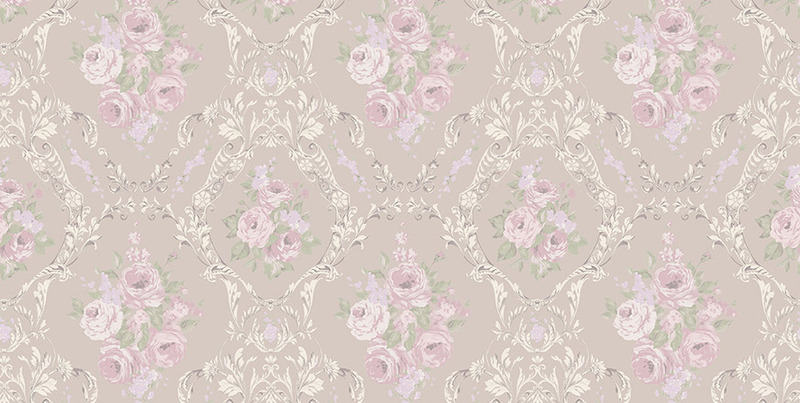 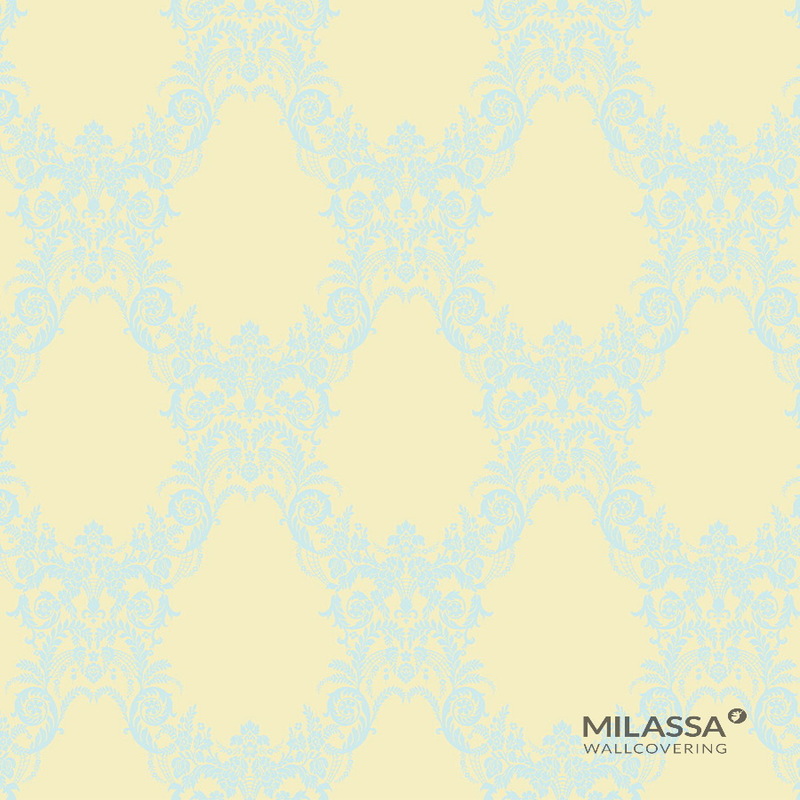 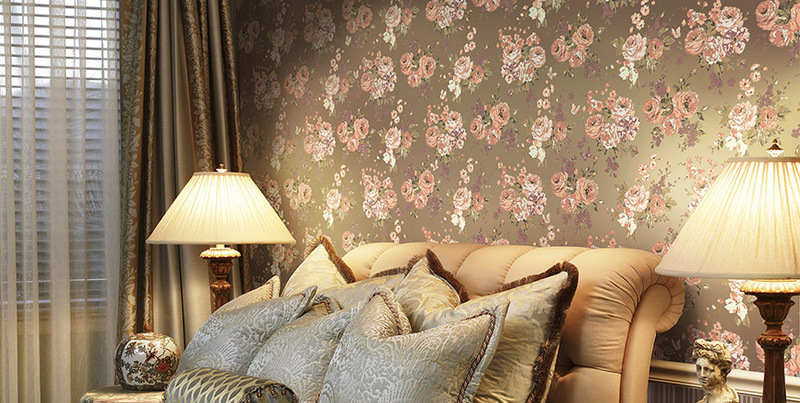 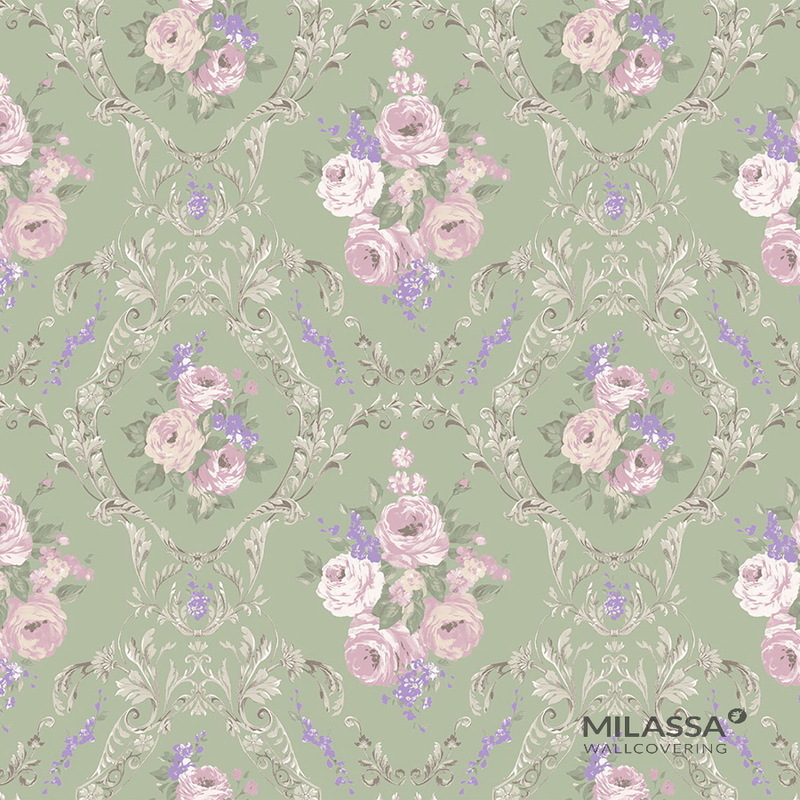 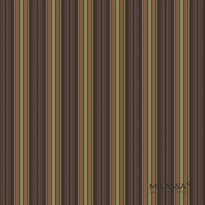 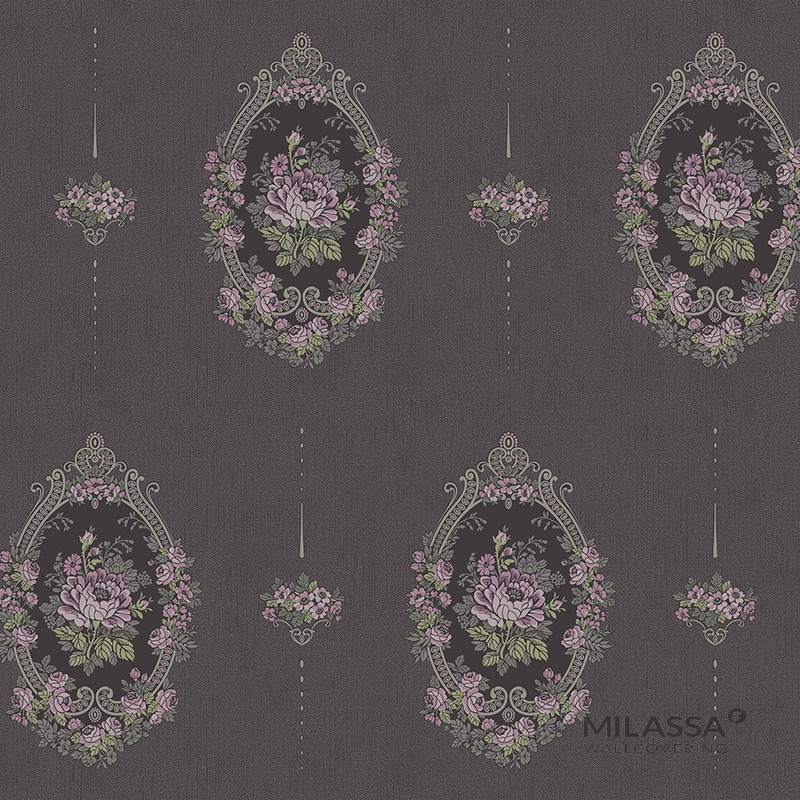 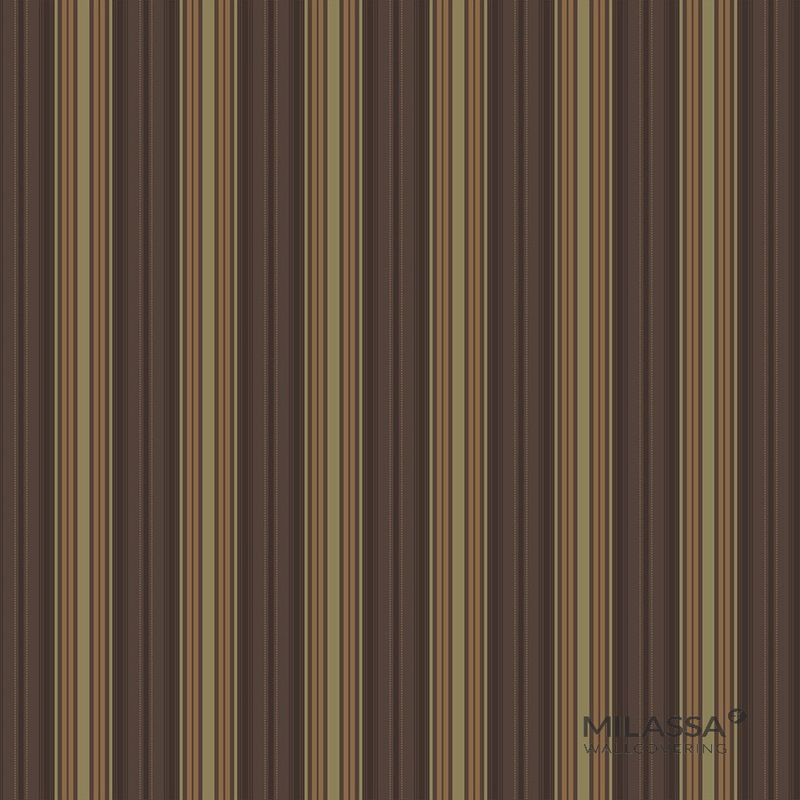 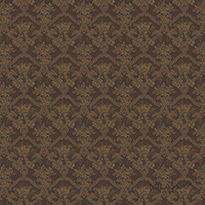 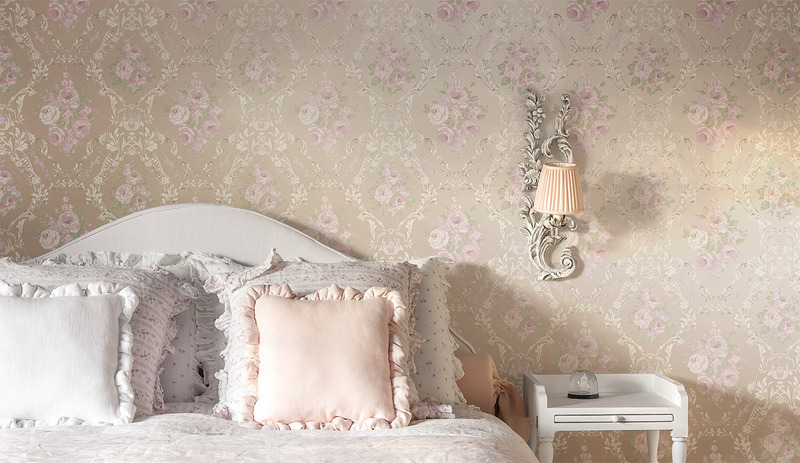 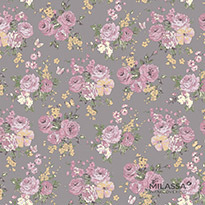 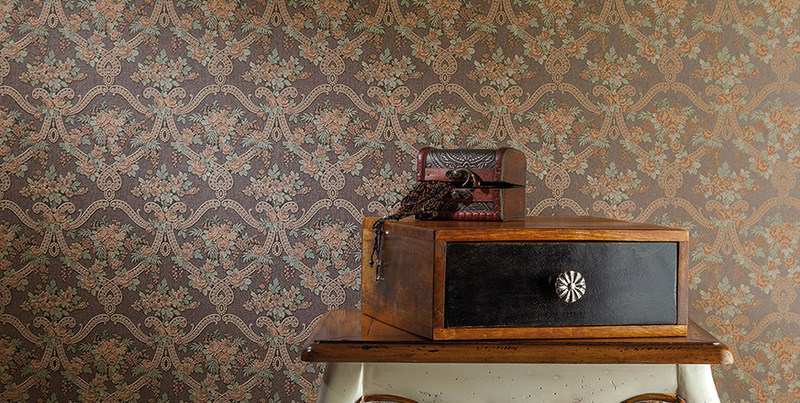 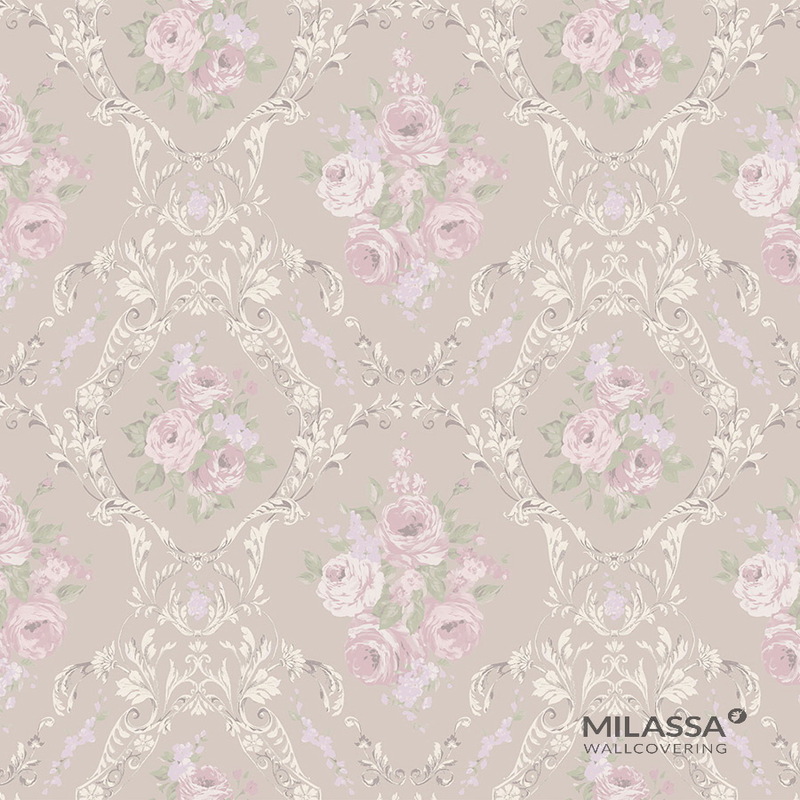 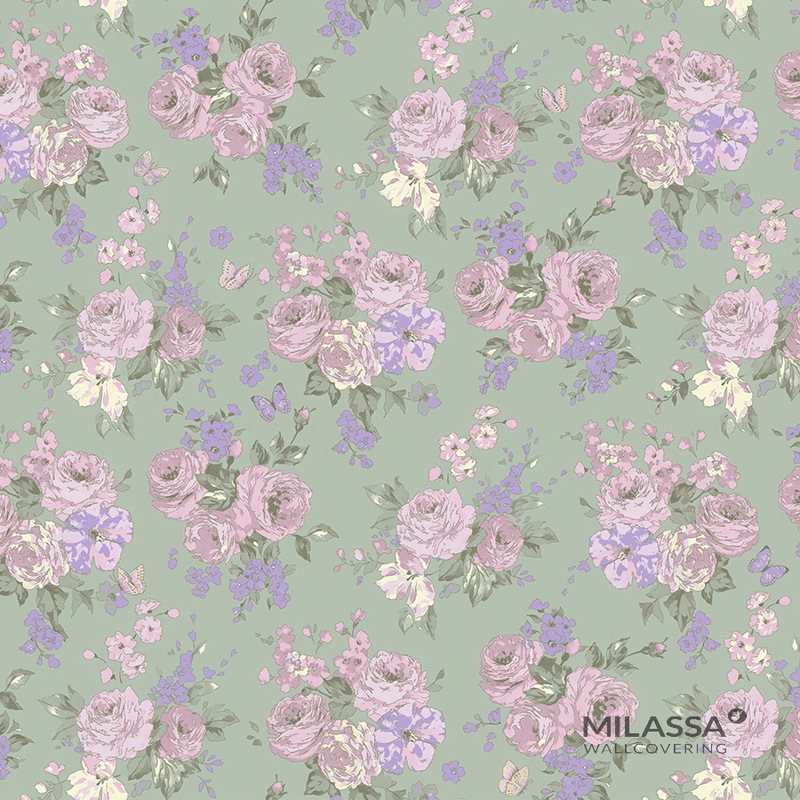 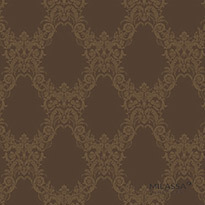 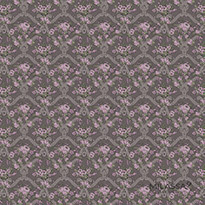 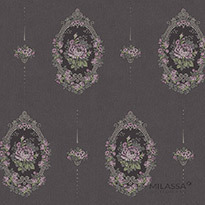 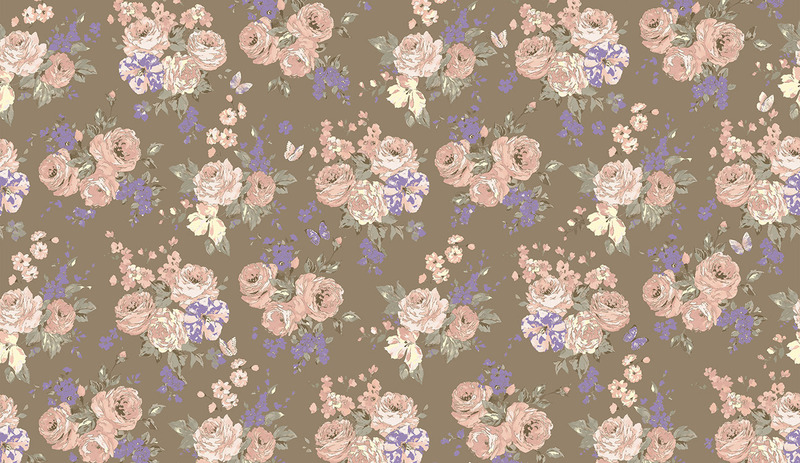 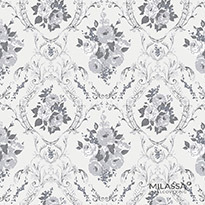 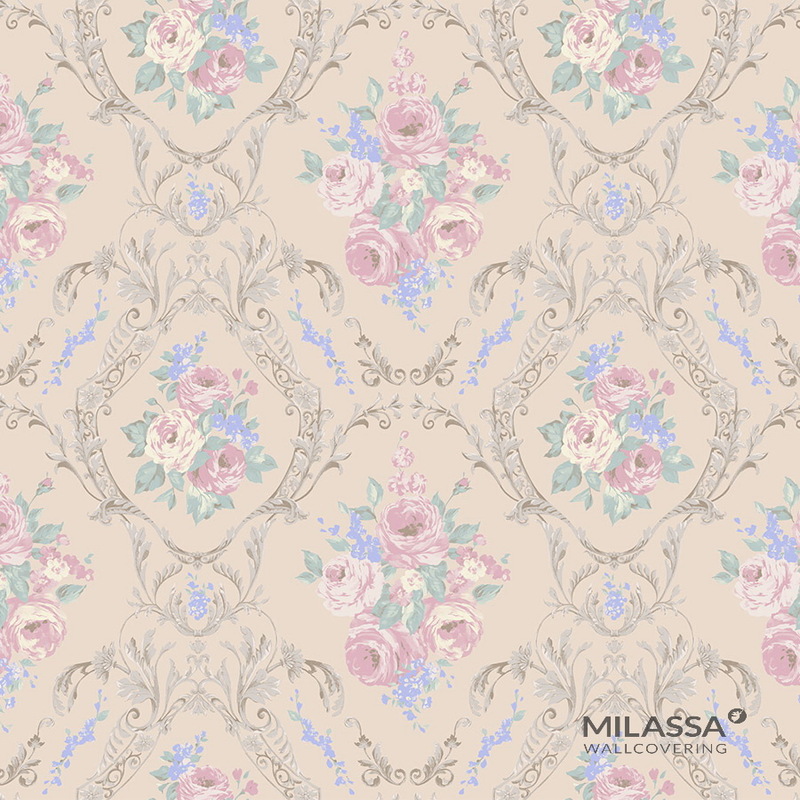 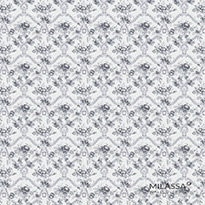 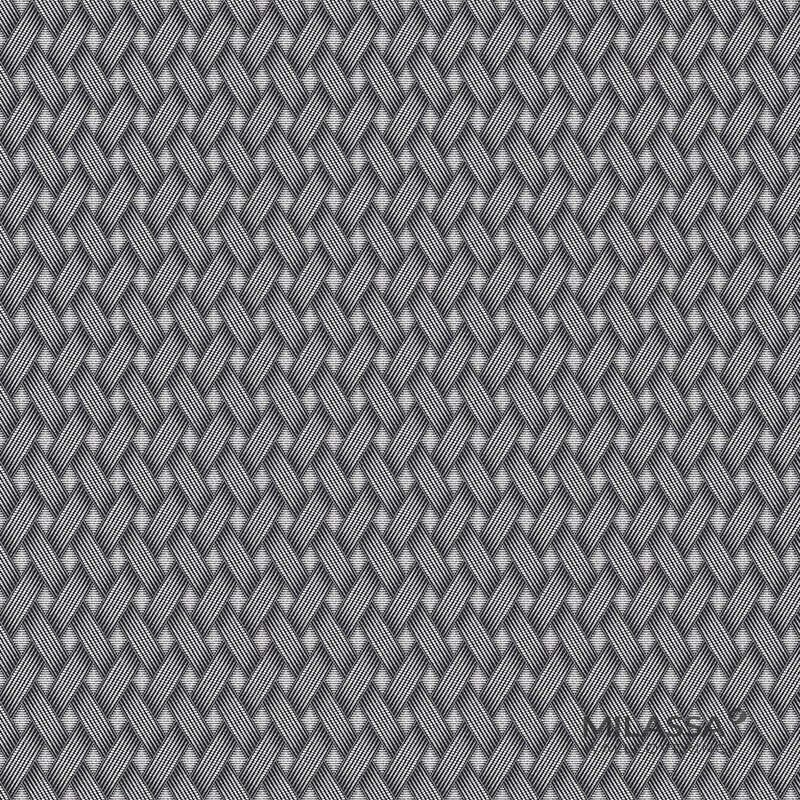 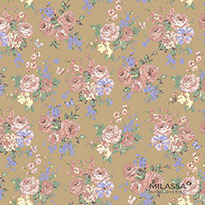 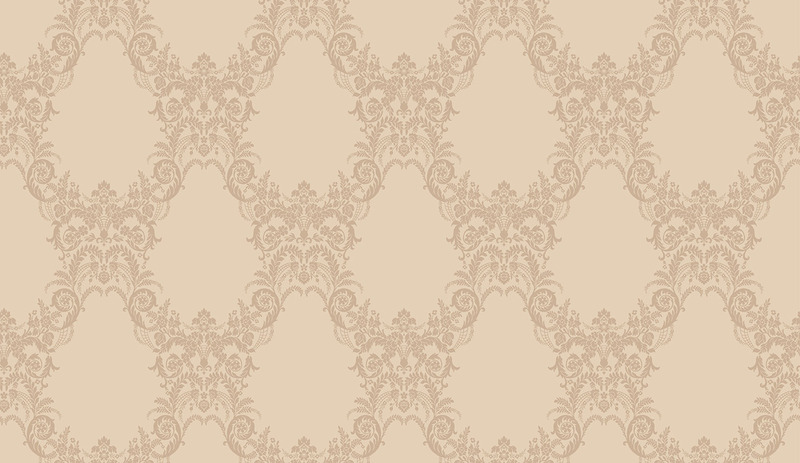 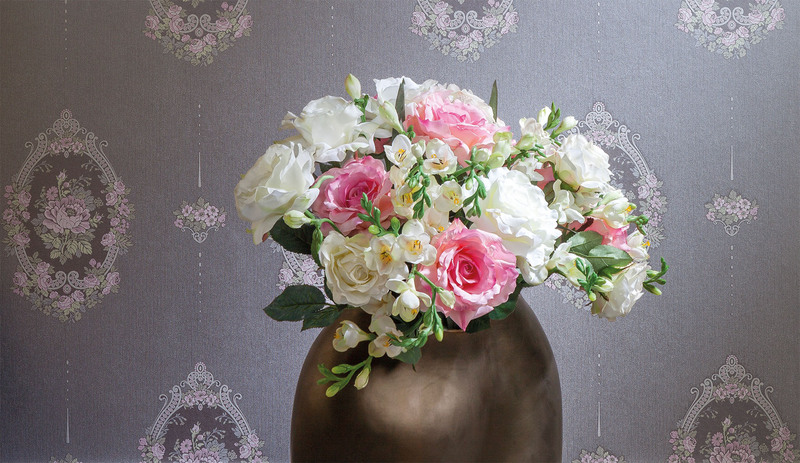 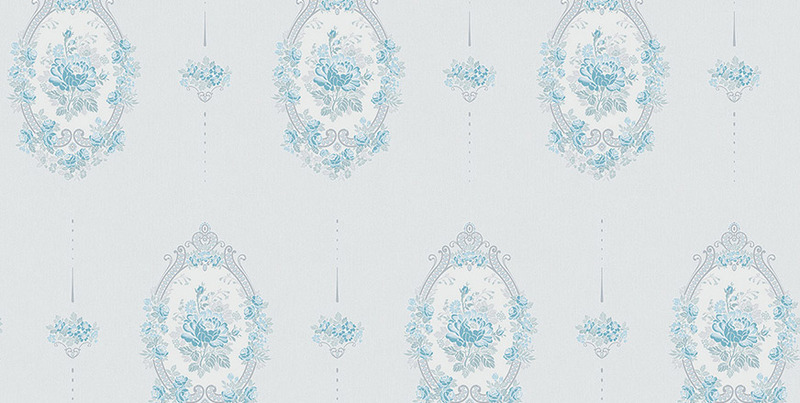 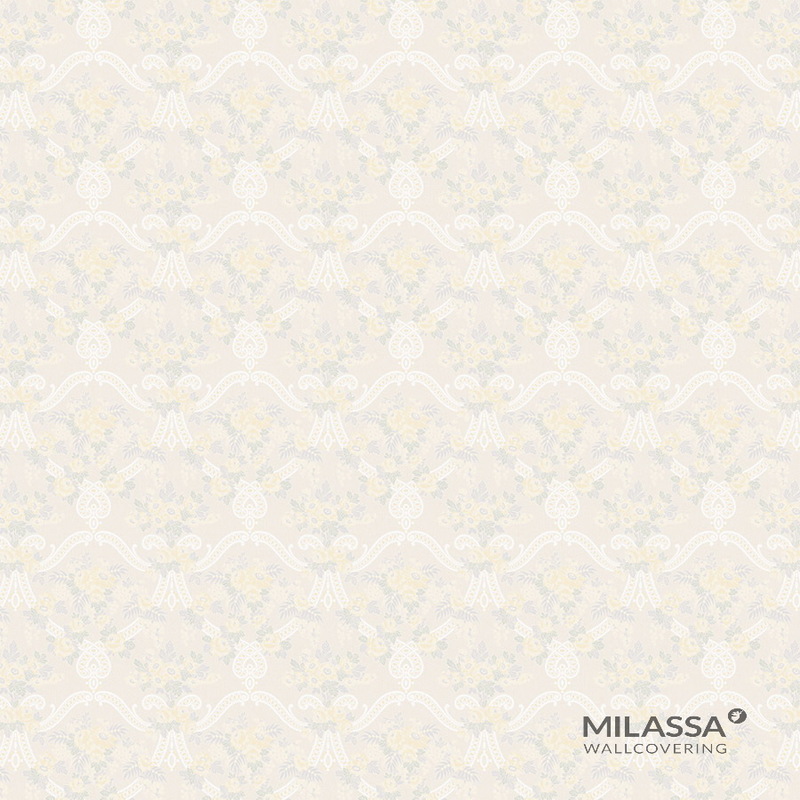 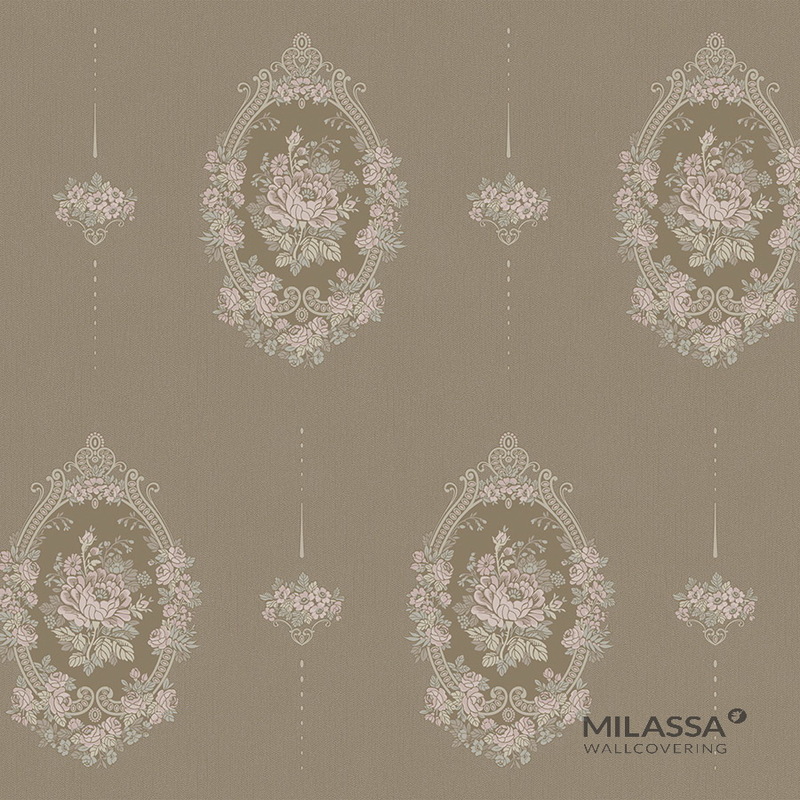 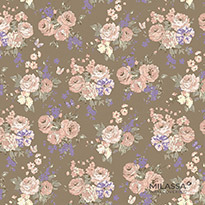 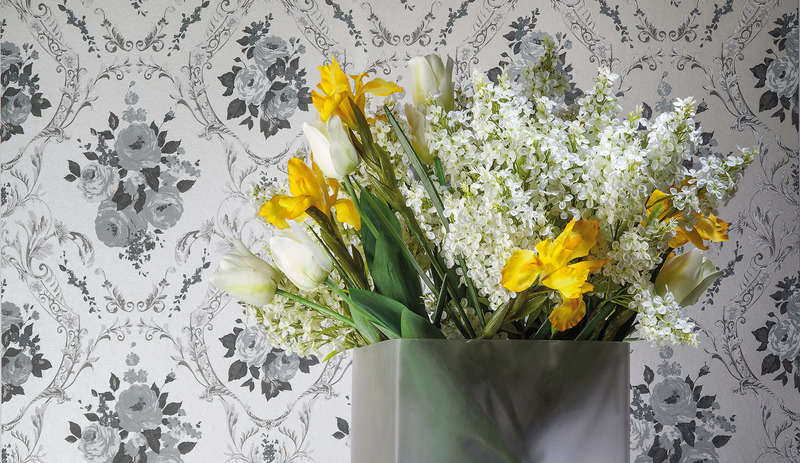 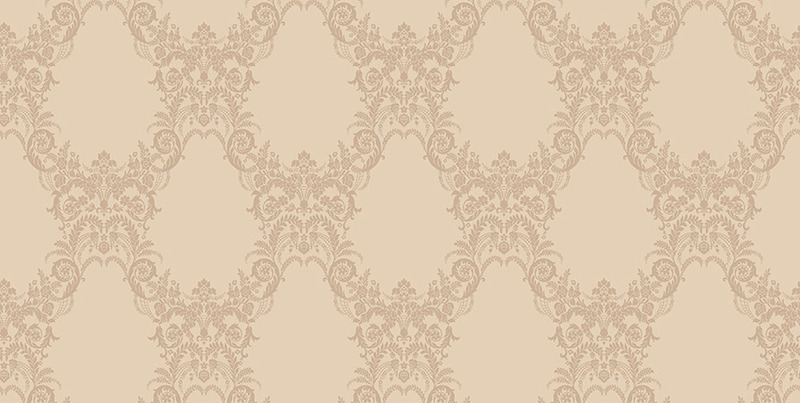 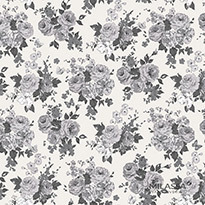 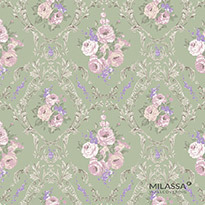 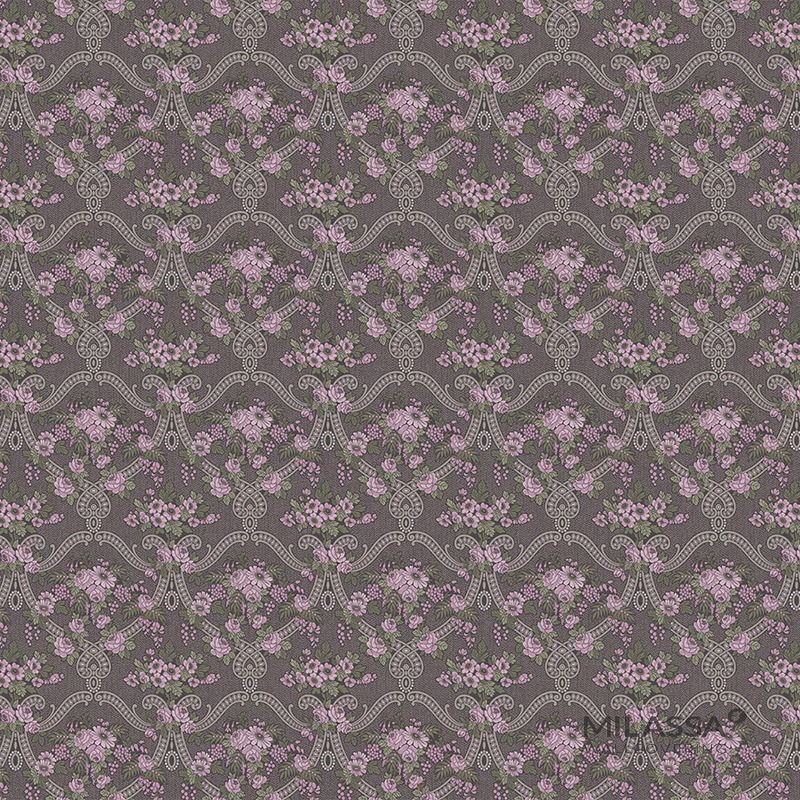 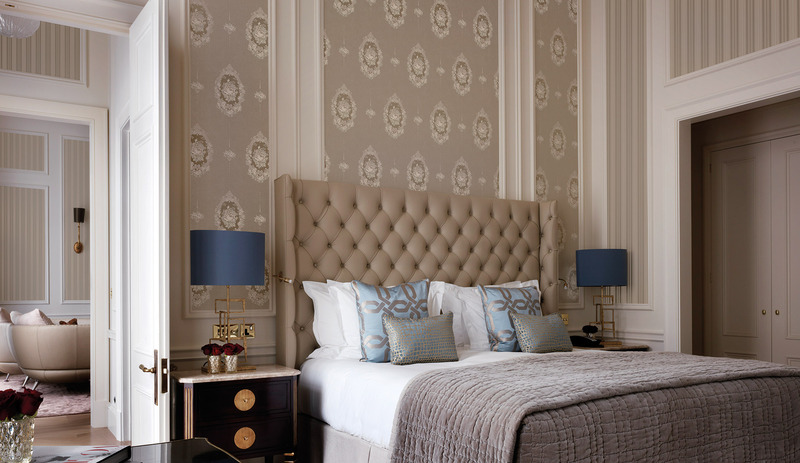 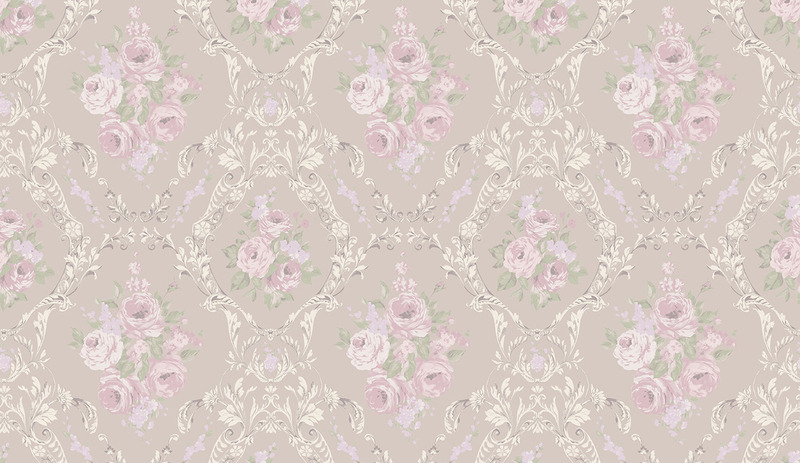 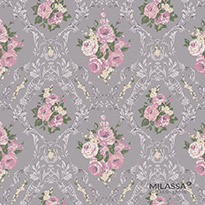 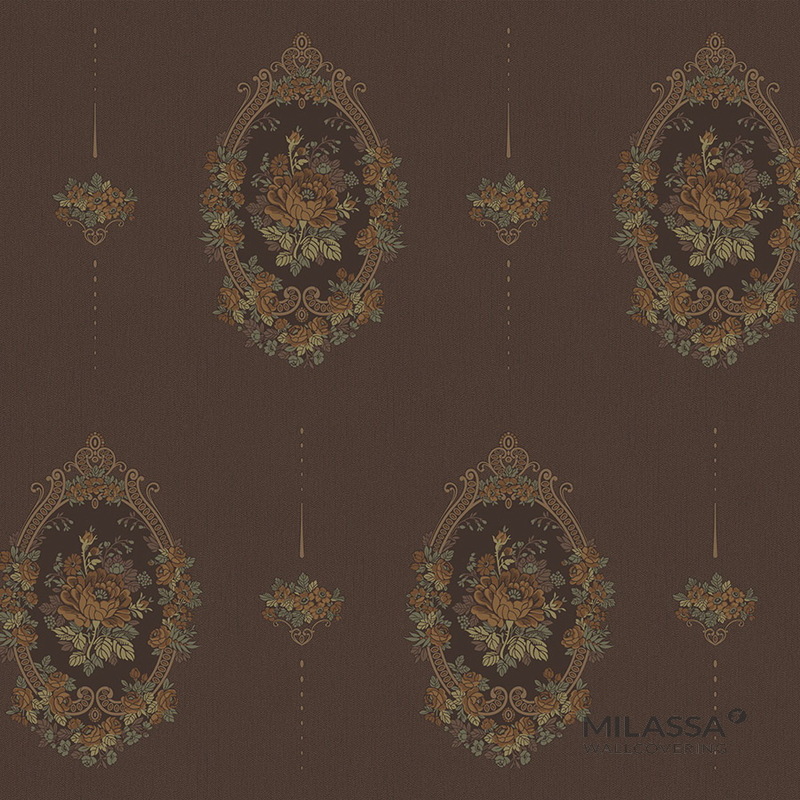 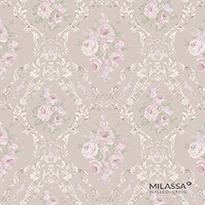 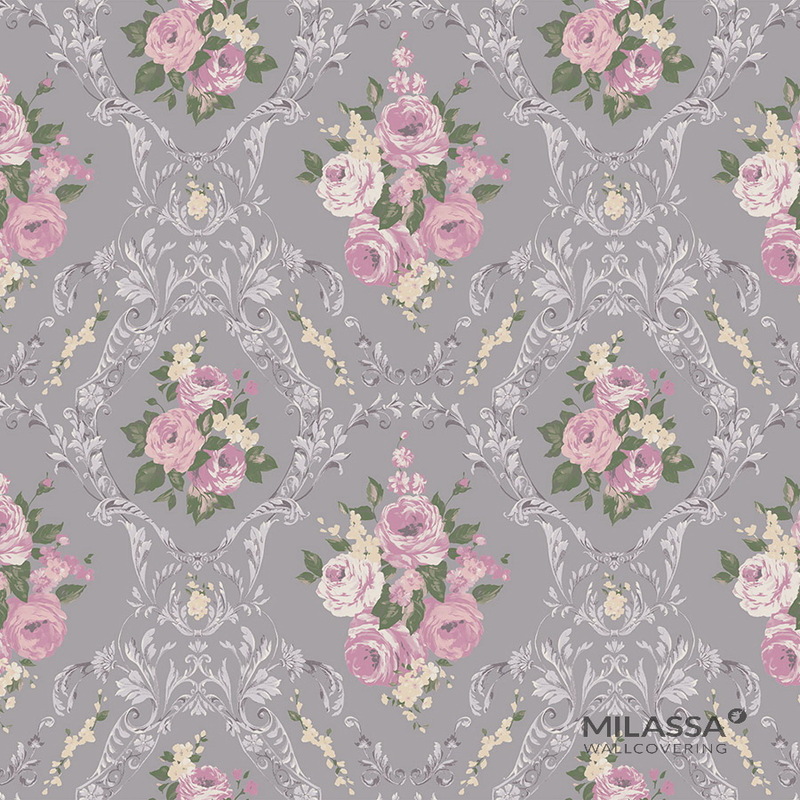 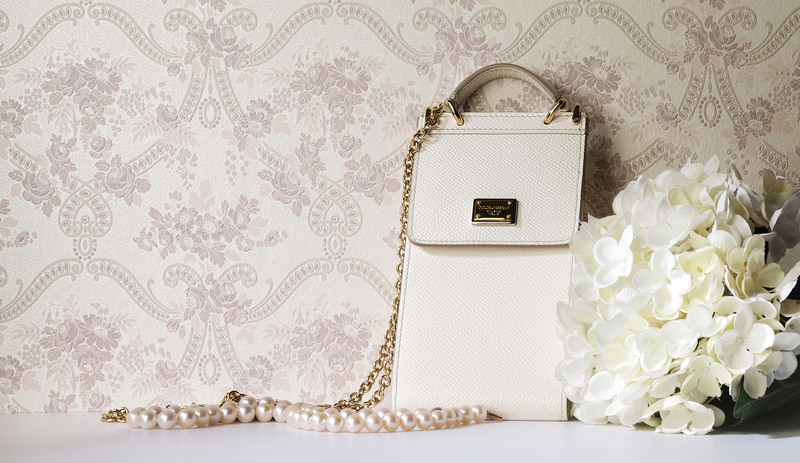 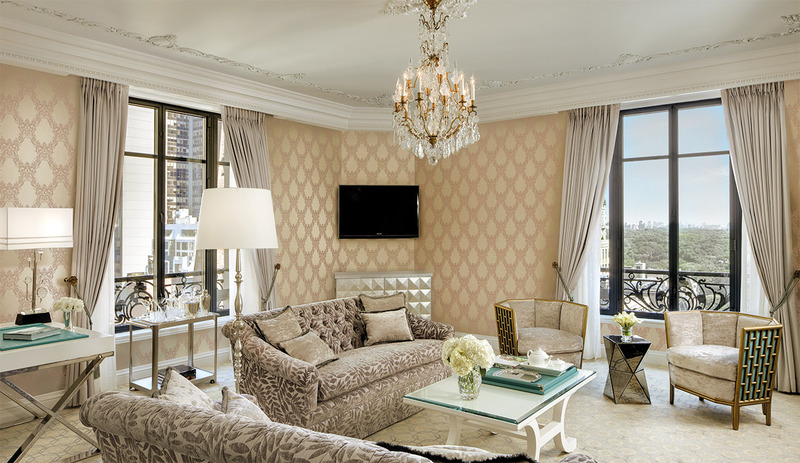 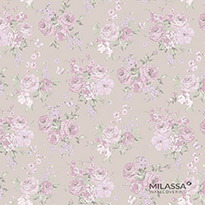 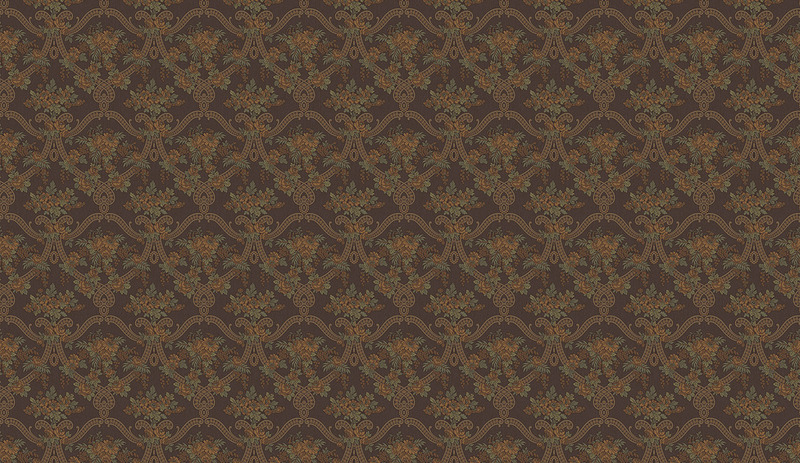 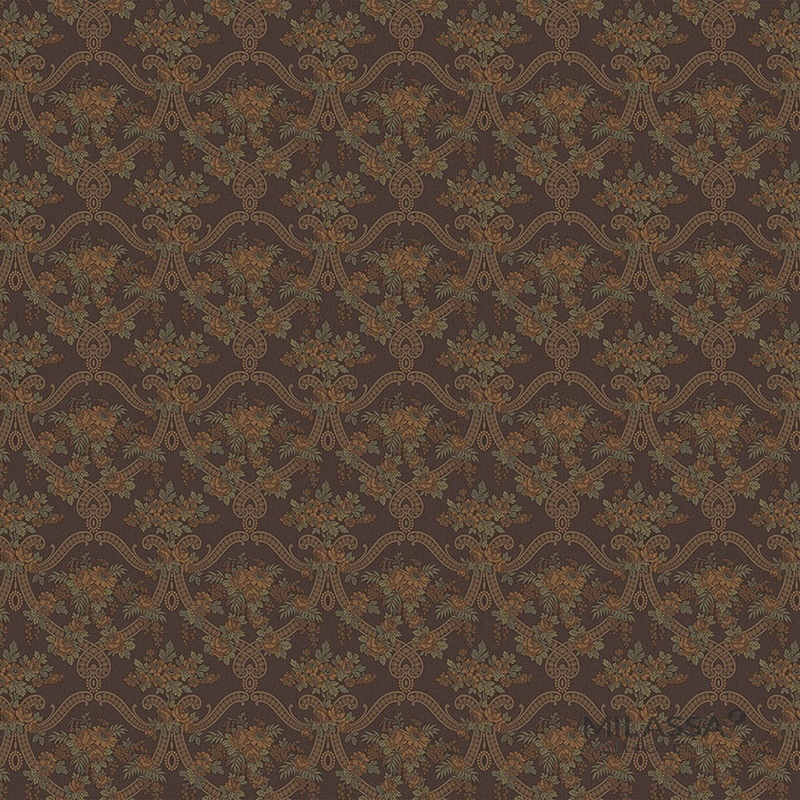 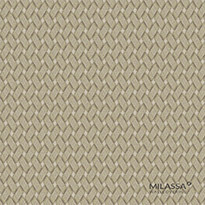 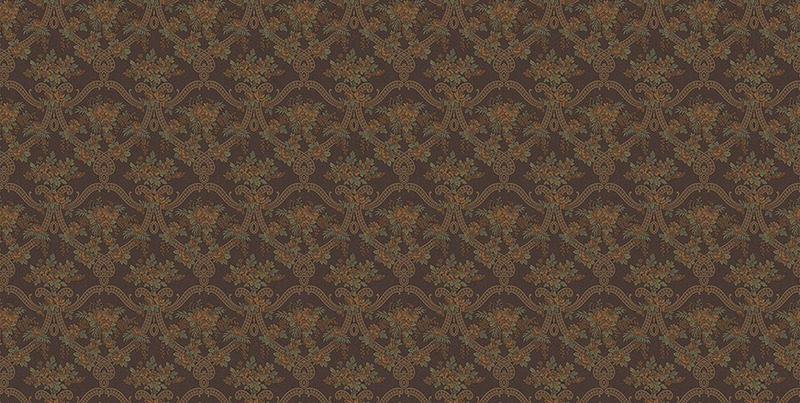 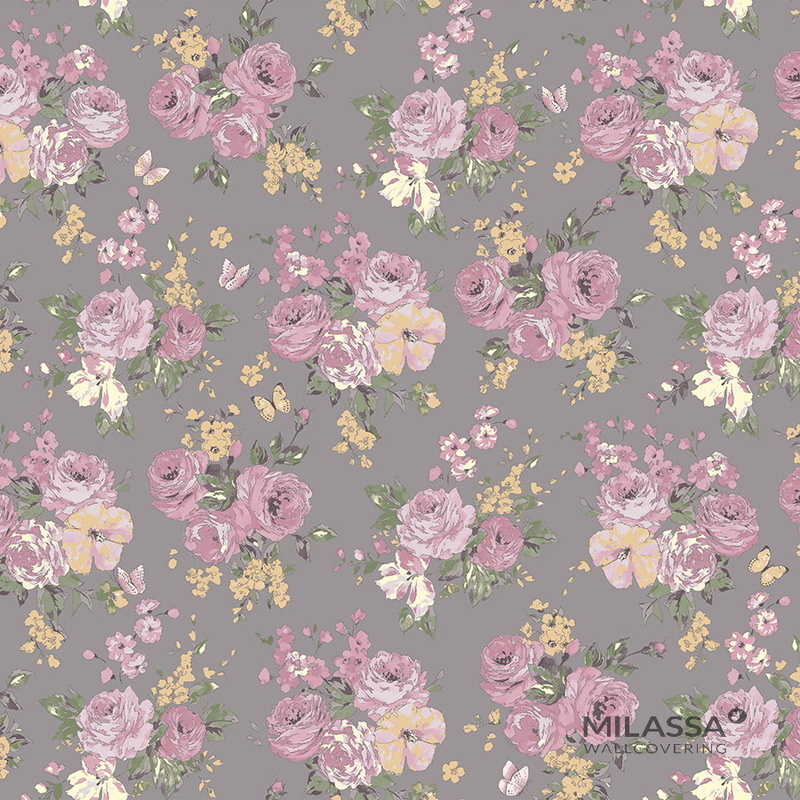 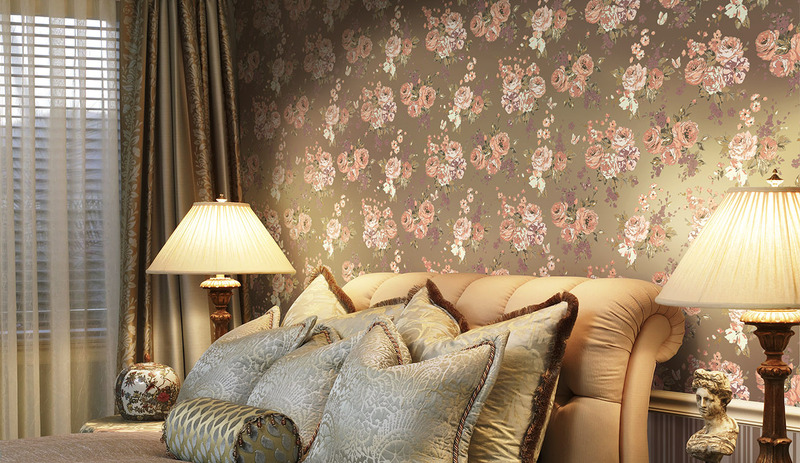 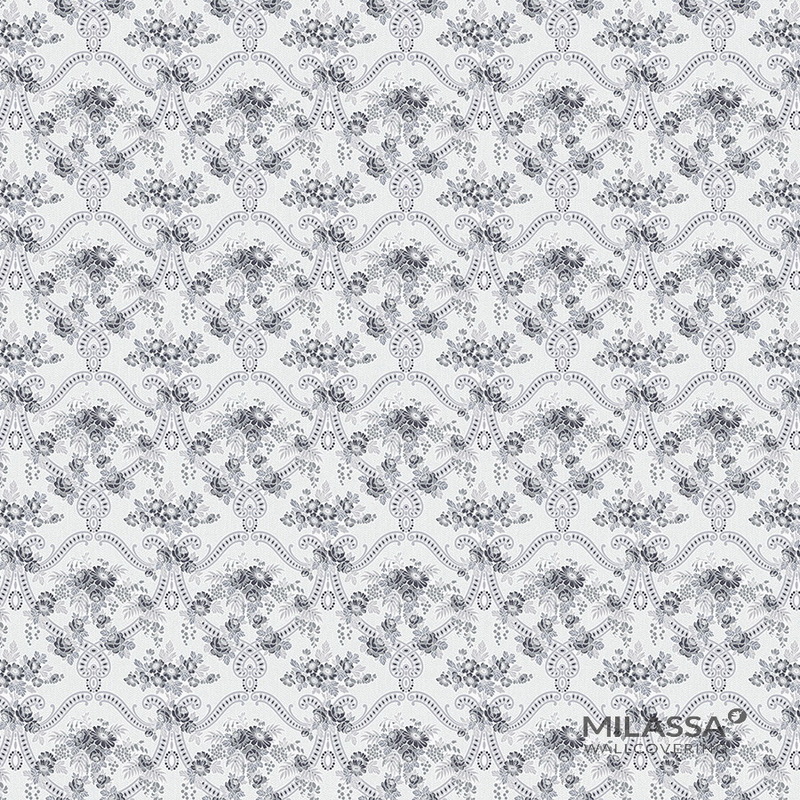 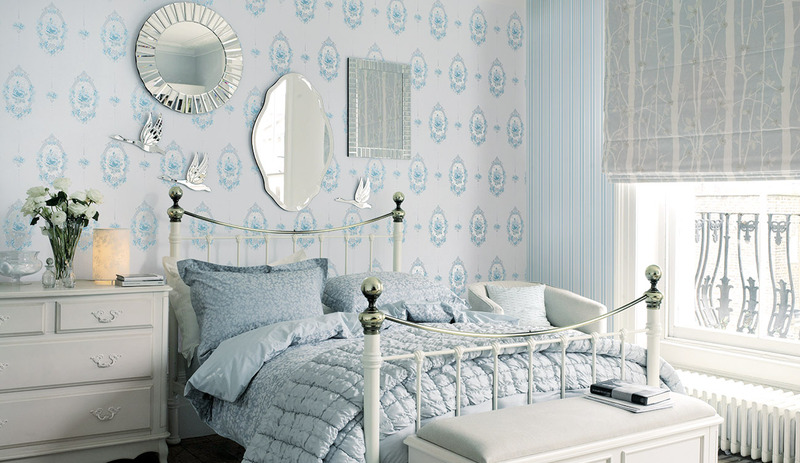 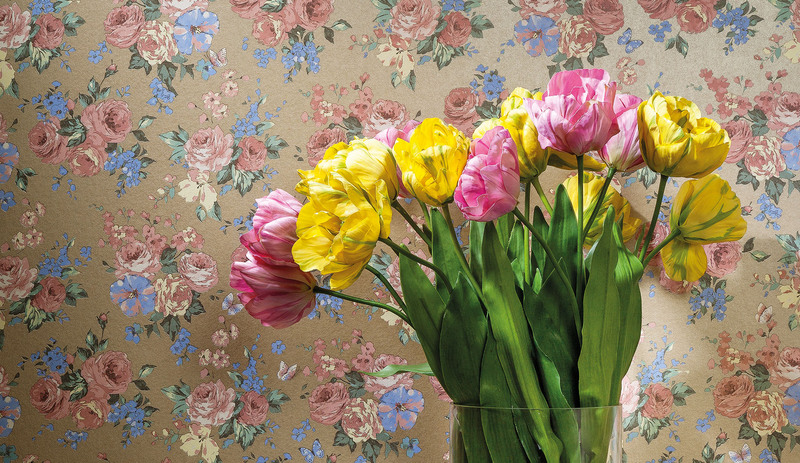 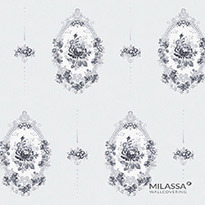 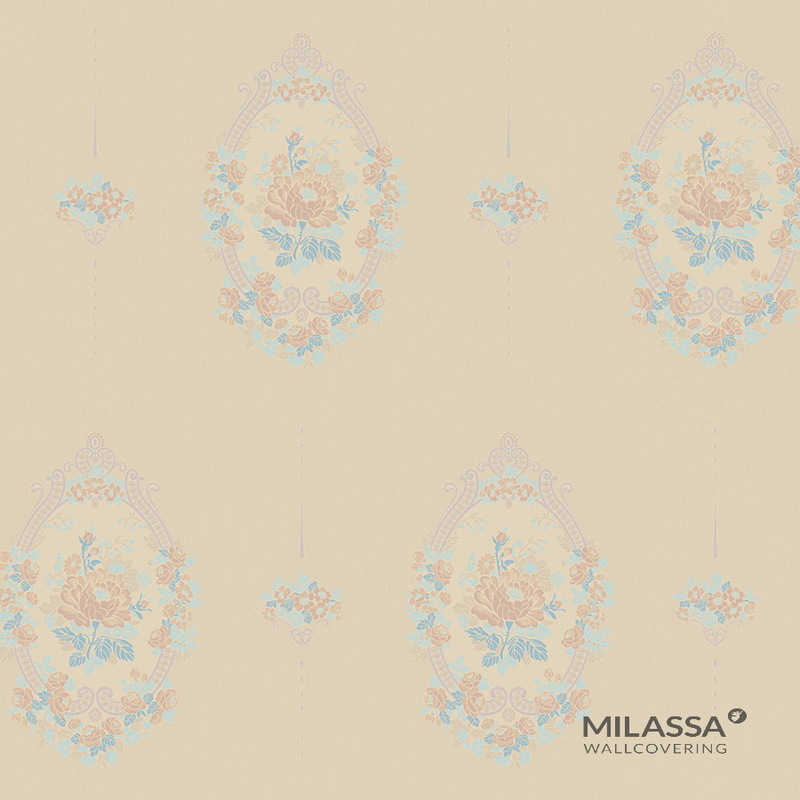 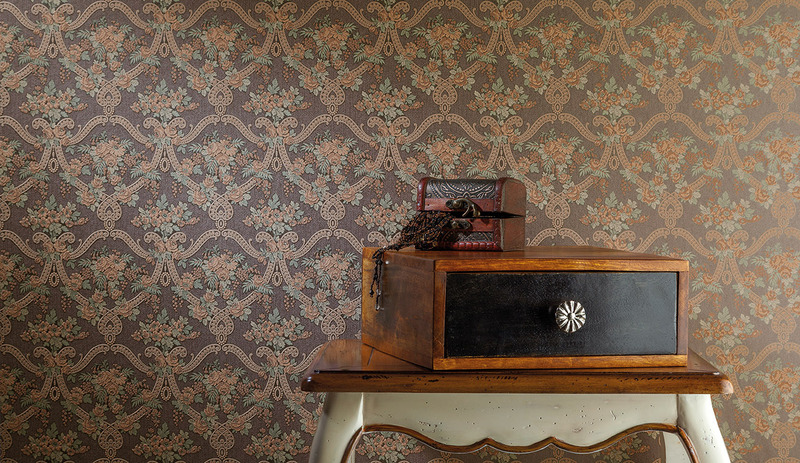 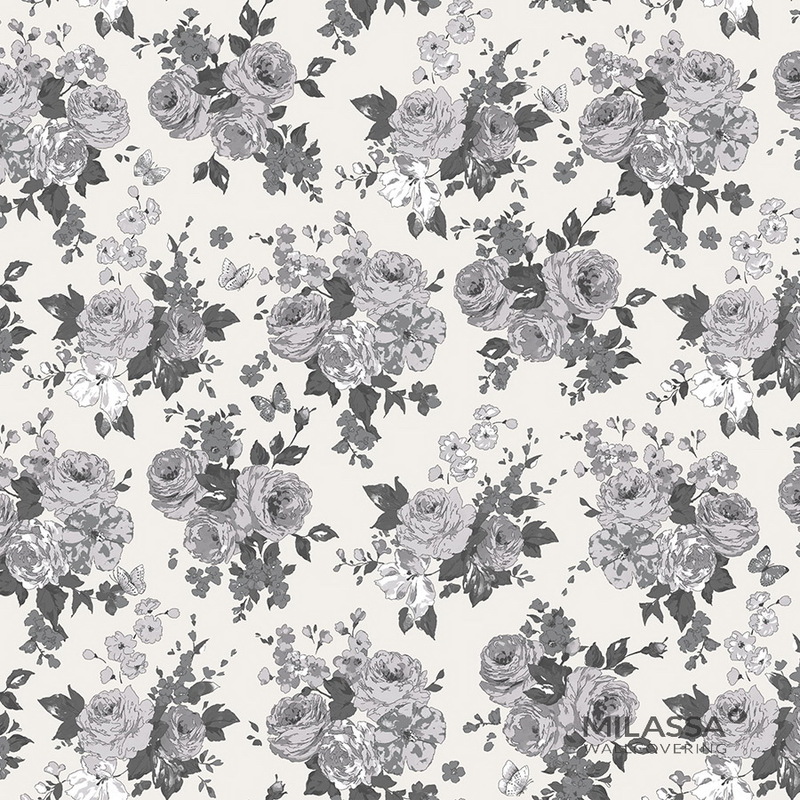 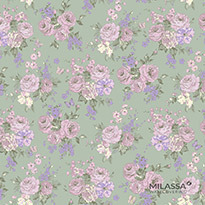 A combination of exquisite flowers and contrast colors is the core feature of the Milassa Joli collection.